In this webinar, you will find out how to get the data you need with the right technology in order to gain a competitive edge. Discover how your company can benefit from a digital transformation. 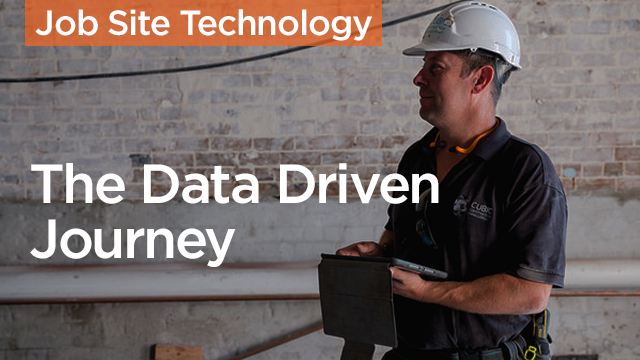 Understand the digital forces that are driving construction into the digital age. Learn what steps to take in order to effectively implement technology into your workforce. Learn how data can make you more competitive in the estimating and bidding processes.